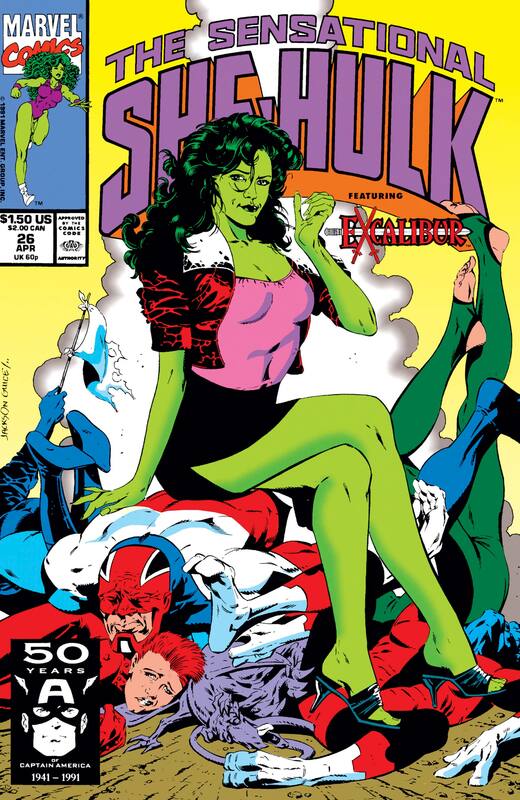 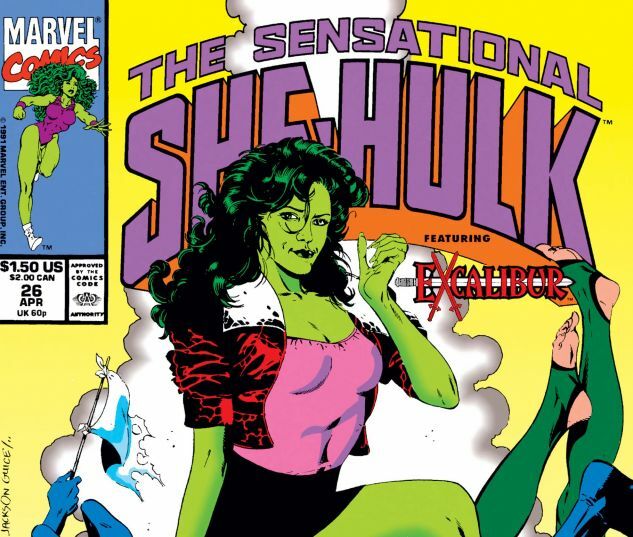 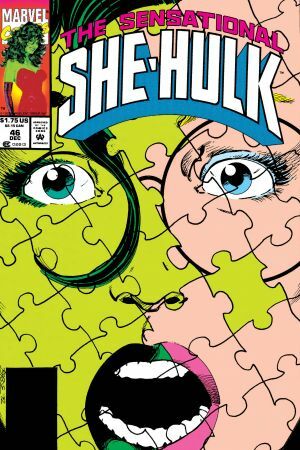 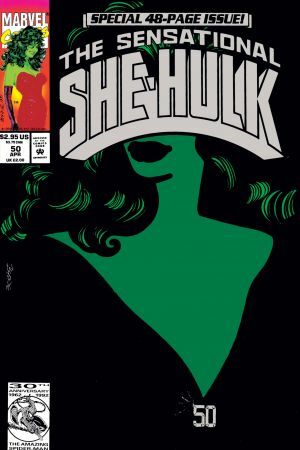 She-Hulk is employed for her super human specialty in law to defend Meggan of Excalibur! 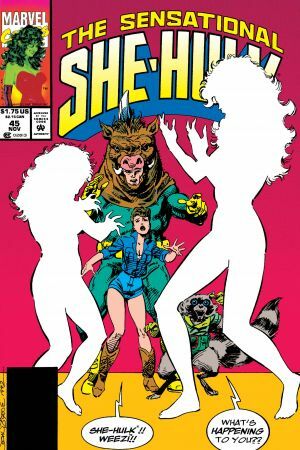 Accused of property destruction and garbage consumption, Jennifer Walters will need to use all her expertise for Meggan’s case! And amidst these legal woes? 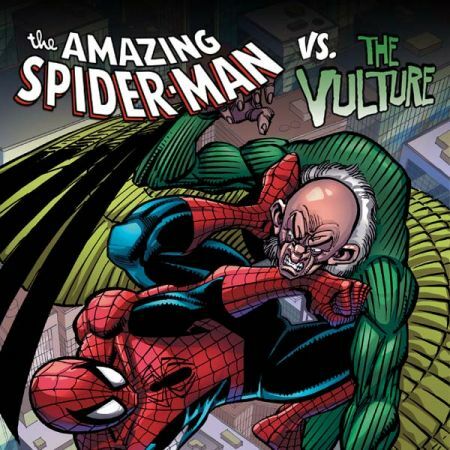 A giant ‘trash monster’ running amok in London!